and the scenery’s as grand as ever. Located a short distance from Golden, Colorado overlooking the Colorado Rockies. Relax after a day of exploration at the indoor heated pool and hot tub. The hotel features modern rooms and suites feature free Wi-Fi, flat-screen TVs and microwaves, as well as minifridges and coffeemakers. Built in the mid 1960’s Silver Ridge Lodge is a wonderful throwback to the days of families and friends packing into their cars to explore and cruise this beautiful country. Our architecture takes you back in time – our nicely updated rooms and modern amenities give you a welcoming feeling and opportunity to relax in this wonderful mountain community. This comfortable hotel is located on the western slope of Colorado. 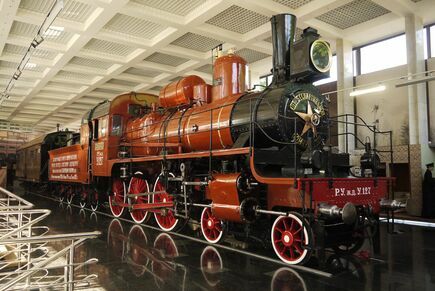 With friendly service and exceptional amenities, this hotel provides a carefree stay. The hotel offers perks such as an indoor salt pool with a 60 ft. lap lane, 2 whirlpools and a Fitness Center. Free Wi-Fi access lets you check email, while the cable TV helps you unwind. Each room now comes with a microwave and fridge. 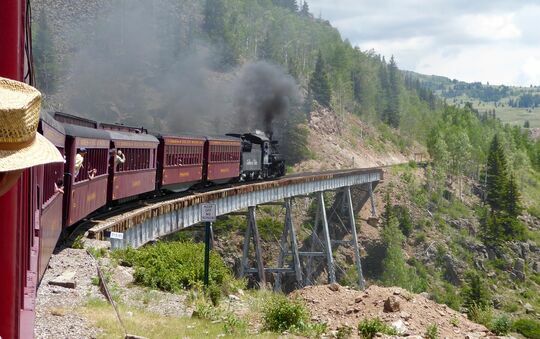 This down-to-earth hotel is a 15-minute walk from seasonal steam train rides at the Durango & Silverton Narrow Gauge Railroad & Museum. Straightforward rooms offer free Wi-Fi, flat-screen TVs and minifridges, as well as tea and coffeemakers. Other amenities include an indoor pool, a hot tub and a gym, plus a coin-operated laundry. Nestled in the heart of Santa Fe only steps away from the historic Santa Fe Plaza and the Canyon Road galleries. This boutique hotel is tucked within colorful xeriscaped gardens and peaceful shaded courtyards behind cozy adobe walls. The hotel are well known for their for their ample continental breakfast. Your room features southwestern decor enhanced by local and regional artwork, handmade furnishings, in-room coffee-makers with organic coffee, and complimentary wireless internet. This morning’s leisurely 60-mile drive from Montrose to Silverton passes through (and stops to view) spectacular mountain scenery in a region known as “The Switzerland of America.” After exploring and enjoying lunch at the restaurant of your choice in Silverton, board the Durango & Silverton Narrow Gauge Railroad for an afternoon trip through the canyon of the Rio de las Animas to Durango, arriving in time for dinner. 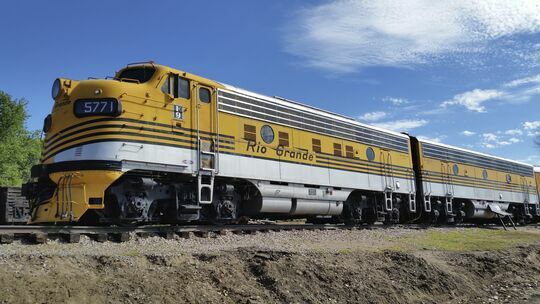 An early drive to Chama, New Mexico, will arrive in time to see and photograph the narrow-gauge engine terminal and the wide variety of rolling stock in this hub of train operations. 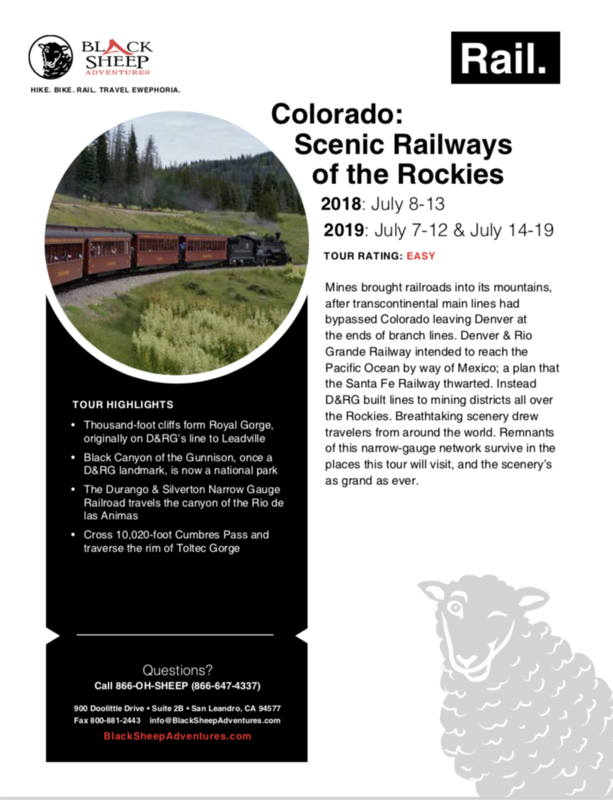 The day-long journey east from Chama will include an ascent of the long, steep grade to 10,020-foot Cumbres Pass and will traverse the rim of Toltec Gorge on the way to Antonito, Colorado. Today closes with a drive to picturesque Santa Fe, New Mexico, and our farewell dinner.